Level up your learning and leadership today! Hi I’m Regina Coley. 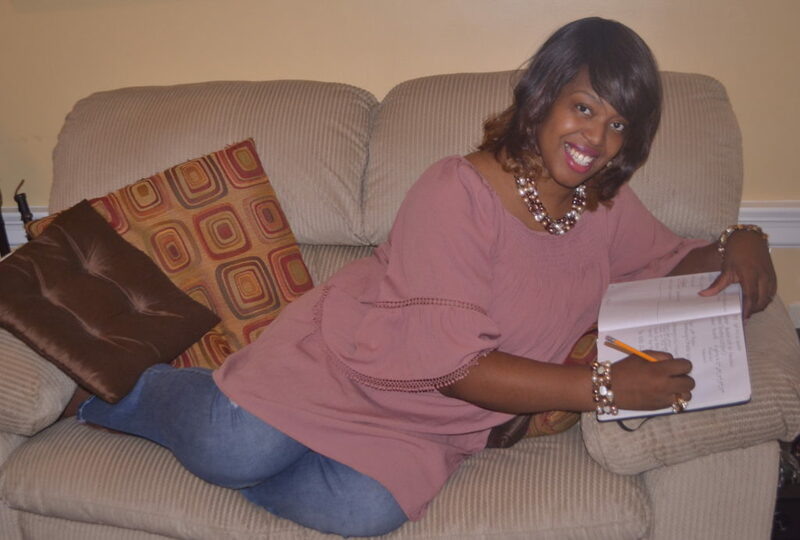 I’ve been making a living as an educator in various classrooms and business, and I have a passion to help educators and edupreneurs tap into the power of transformational teaching, fully utilizing the spiritual gift of teaching and exhortation with end of goal of impacting who we’ve been called to serve. That’s why I’m beyond excited to be launching Exceptional Educator Mastermind. If you want to go above and beyond the call of excellence and fully use your gifts and talent to teach and inspire, this Mastermind is for you! I want to come alongside you and teach you how to increase your teachings, significantly boost your teaching income, produce better and more consistent teaching content, rediscover your joy and passion for teaching. I also want to provide a place for you to network with other educators and edupreneurs, build relationships, and get real-time feedback, critique, and encouragement. Are you looking to grow professionally this year? Exceptional Educator Mastermind which is a monthly meeting of the minds for teachers and leaders to connect, collaborate, learn, and grow. Every month we complete a book study relevant to developing you and your business because I believe readers are leaders. I offer tools, templates, mentoring, and training. We have monthly creative projects curated to help you build your teaching resources, and we review media opportunities to grow your impact and influence as an eduleader. Whether you’re just getting started or are ready to elevate your business I’m sure you’ll find something valuable here. Access to our private Facebook group to share resources and spark conversations. Opportunities to be featured on the blog, podcast, or the web show. Easy plug and play templates designed to help you put your best foot forward. Monthly meeting via virtual webinar to connect, collaborate, learn, and grow. Monthly creative projects designed to help you build your teaching resources and toolbox. We’ll engage in a leadership, success skill, or educational book each month to enhance your skills. A newer educator/edupreneur who wants to learn how to better monetize your physical or virtual classroom, produce consistent and inspiring content and grow your students. A intermediate educator/edupreneur who wants real, actionable advice to help you increase your influence and develop a more effective teaching strategy. A more advanced educator/edupreneur who is stuck in a teaching rut and paralyzed by the overwhelming frustration of your superiors — who wants clarity and tangible steps to move forward and reach their full potential as a teacher. Signing up for the Exceptional Educator Mastermind gives you an opportunity to interact with me and a network of like-minded educators and edupreneurs and get answers to the pressing questions that matter to you and your business. 2 one-hour LIVE group coaching video sessions with me every month. These are a mix of me teaching and training and answering your education and business related questions. An invitation to an exclusive Facebook group for interacting with me and other Mastermind members. I’ll be in this forum a lot — answering your questions and engaging with you. Plus, it will be a place for you to ask your questions, get feedback, get to know other members, possibly cross-promote each other, and share your struggles and success. Access to all previous live coaching videos. The mastermind is brand new but as we march on you’ll get access to previous month’s topics. I believe you were created on purpose and for a purpose! Not everyone can teach and we all know not everyone can lead but here is your opportunity to elevate yourself from your peers and give your gift to the people who need it most!